Rose M. Heffner, 94, of Falconer, passed away Friday (Nov, 4, 2016) in Corry Memorial Hospital, Corry, Pa.
She was born Jan. 6, 1922, in Sykesville, Pa., the daughter of the late Laberto and Mary D’Amico DePillo. Rose was employed by Jamestown Royal and was a member of the Bethlehem Lutheran Church in Falconer. 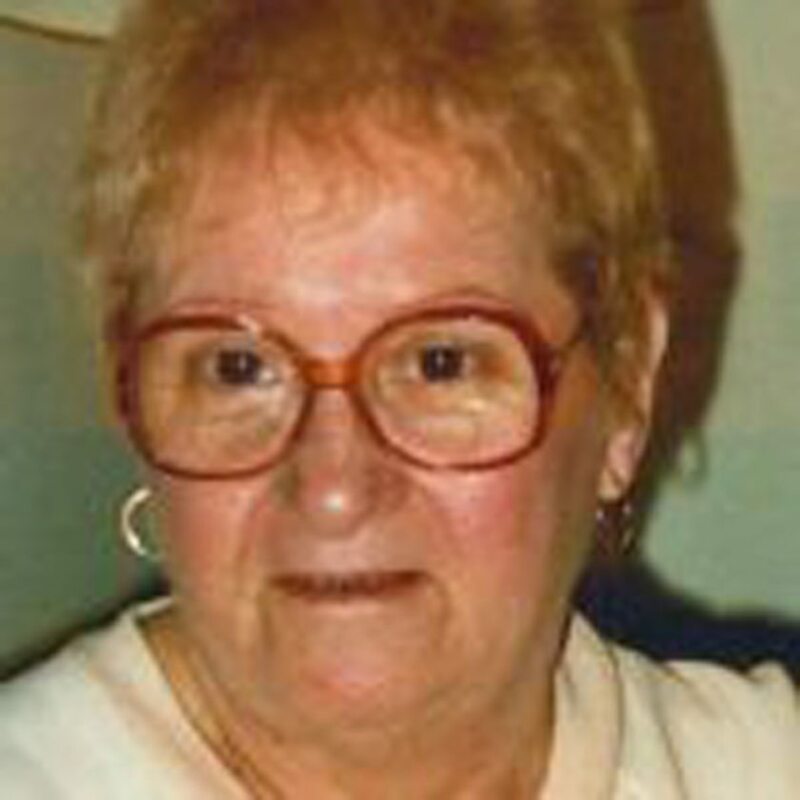 She enjoyed spending time with her family, shopping, baking and cooking and being a homemaker. Surviving is her daughter, Rosemary Ellingson of Falconer; four grandchildren: Stanley G. Dixson of Morgantown, W.Va., Aaron (Stacey Jo) Dixson of South Carolina, Michelle (Ned Dean) Hines of Kennedy and Stacy (Jason) Rupczyk of Jamestown; five great-grandchildren: Erika and Kaitlyn Hines, Sophia, Michael and Gillian Dixson; her son-in-law, Stanley E. Dixson of South Carolina; two sisters: Josephine (Robert) Thompson and Francis McAninch. all of Sykesville, Pa.; and several nieces and nephews. She was preceded in death by her husband, Arthur H. Heffner, whom she married Dec. 24, 1942, in Sykesville, Pa., who died May 21, 1989; a daughter, Mary M. Dixson in 2012; a son, Arthur Joseph Heffner in 1981; two sisters: Mary Ohls and Celia Padget; and a brother, Anthony DePillo. The funeral will be held at 11 a.m. Monday in the Falconer Funeral Home. The Rev. Timothy J. Hoyer will officiate. Burial will be in Lake View Cemetery, Jamestown. The family will receive friends one hour prior to the funeral service Monday in the funeral home. Memorials may be donated to the Falconer Public Library, 101 W. Main St., Falconer, NY 14733, or to Chautauqua Hospice and Palliative Care, 20 W. Fairmount Ave., Lakewood, NY 14750. Visit our website at www.falconerfuneralhome. net to send a message of condolence.